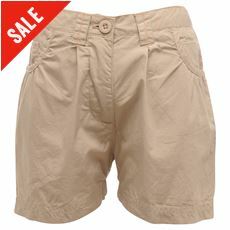 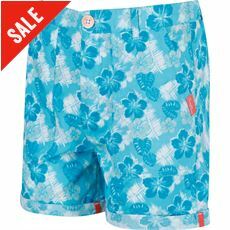 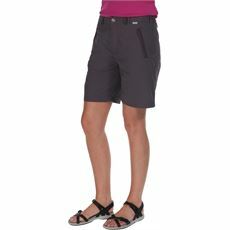 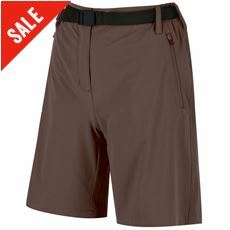 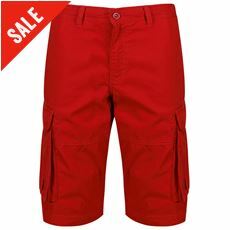 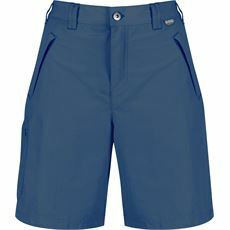 When the weather’s good, or if you plan one escaping our less than tropical climate, then look at Regatta Shorts. 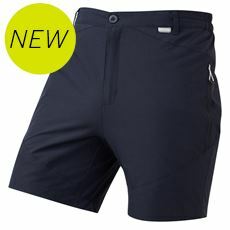 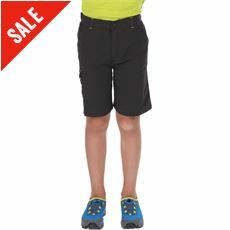 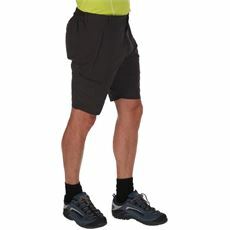 Perfect for summer months and active wear when you start heating up, a pair of Regatta shorts are ideal if you want to be protected yet cool, stylish, yet organised. 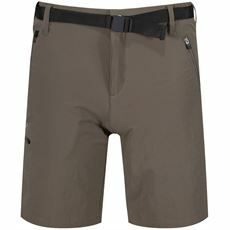 A blend of fabrics such as Polyester and Cotton make sure you get comfort as well as a sweat free finish, and water repellency makes sure you get plenty of protection from those unexpected downpours. 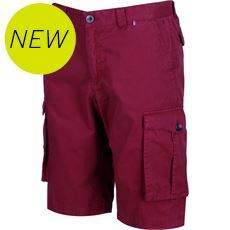 As well as the outer protection, from a pair of Regatta shorts you can expect plenty or organisation and careful designs, stash pockets, zipped layers and straps all make sure you can keep your essentials close to hand, so whether you’re heading off for a late August trek in the hills, or jetting of to a sun filled week or two in peace, you can rely on your Regatta Shorts to look good, feel great, and last season after season.